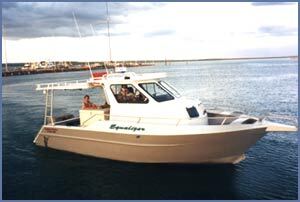 Arafura Marine - Boat Builders. Choose from a variety of designs by Naval Architect Gavin Mair or your own design. Arafura Marine can supply you with just a shell, or can organise it to be fully decked out with all the trimmings and finishing touches. Arafura Marine are experienced builders. They work with you, as well as keep you informed, whilst creating your dream. to visit our external site.